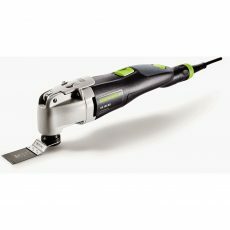 Hole Punch to perforate standard sheet abrasives for use with dust extraction on the RS 2 E half sheet orbital sander. 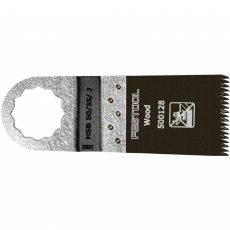 Hole Punch to perforate standard sheet abrasives for use with dust extraction on the RS 2 E half sheet orbital sander. 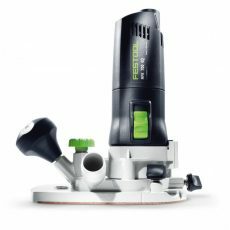 Easy to use – simply attach sheet abrasive to the sander, and apply hole punch. 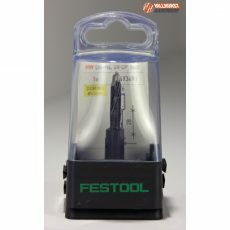 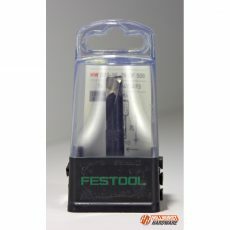 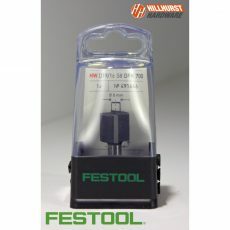 For use with all types of standard, non-Festool sheet abrasives. 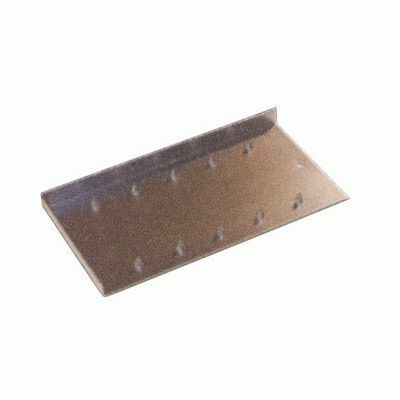 Punches 10 holes in a 115 x 225 mm sheet.